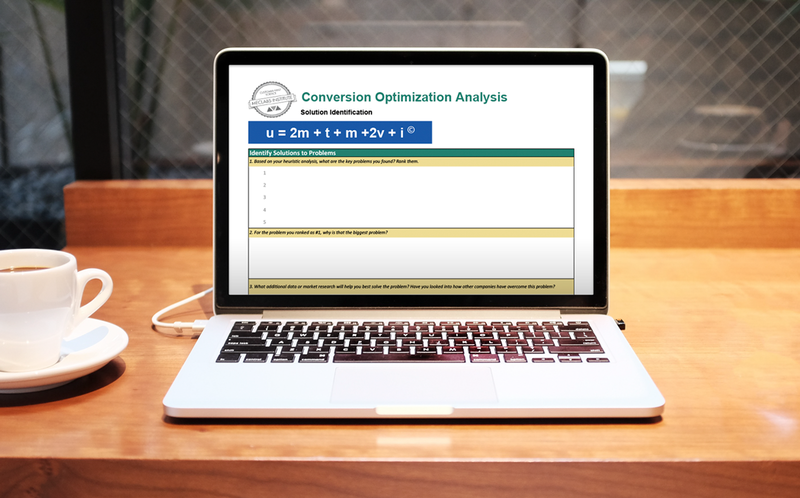 The research scientists at MECLABS Institute, parent research company of MarketingSherpa, use the patented, repeatable methodology of the Conversion Sequence Heuristic to assess what elements in a sales funnel are inhibiting conversion. The MECLABS Conversion Sequence Heuristic is a framework of five factors (i.e., Motivation, Value Proposition, Friction, Incentive and Anxiety) on which to focus your optimization energy. It brings discipline, rigor and sustainable success to marketing departments. 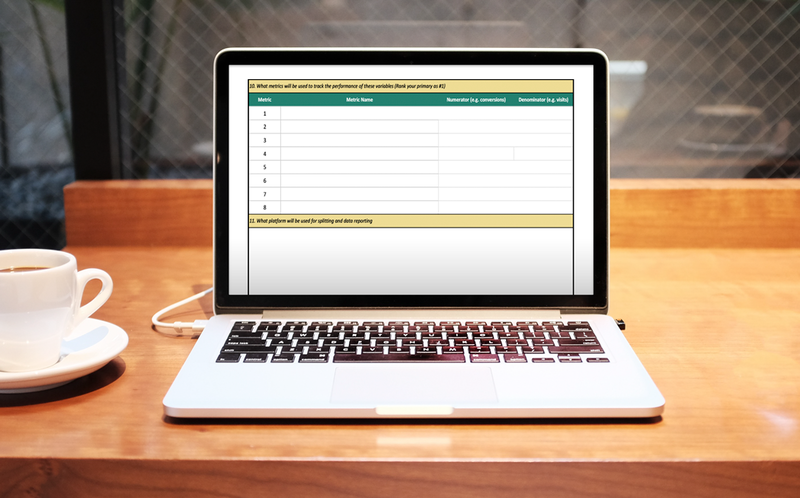 To get the MECLABS Conversion Analysis Tool right now, simply fill out the form below, and we’ll send you an email with a link to instantly download the tool.